Cheapest American Made Pool Tables. 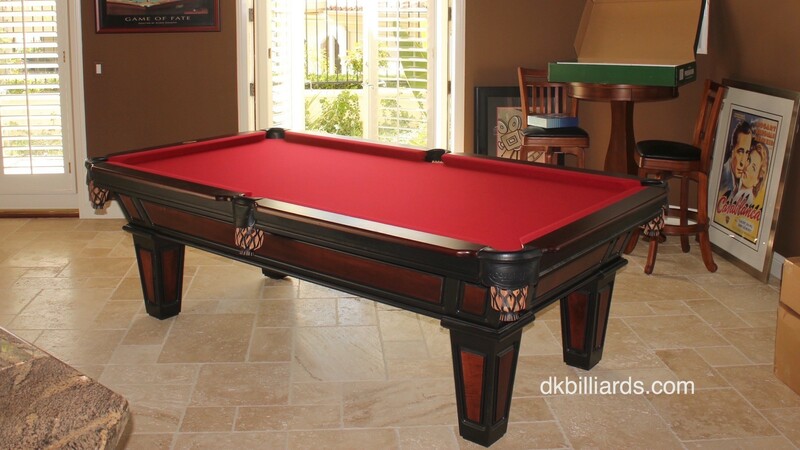 Here at DK Billiard we pride ourselves on our ability to supply our clients with cheap American made pool tables. We’ve partnered with Connelly Billiards, an American pool table manufacturer based Richland Hills, TX. for the simple fact that they produce the lowest priced, highest quality billiard tables. Unlike their behemoth competitor, Olhausen Billiards, whose only goal is to saturate the minds of prospective clients by bombarding them with million dollar advertising campaigns. I advise you to do your research, look under the hood, kick the tires so to speak. When you really drill down deep into the construction qualities of a Connelly pool table, it is only then when you’ll realize the huge value in owning a Connelly Billiards table. When Does a Foot Not Equal 12 Inches?